Hi all! I'm starting a brand new series called Diversity Solutions! Recently, there have been a lot of great articles discussing the need for more diversity in children's literature. (I almost wept when I read this opinion piece by Christopher Myers in the New York Times.) I think we can all agree that we need to see more people of color in children's lit, but I want to discuss how we can achieve it. Today, I have Nathan Bransford with some fantastic thoughts on the subject! 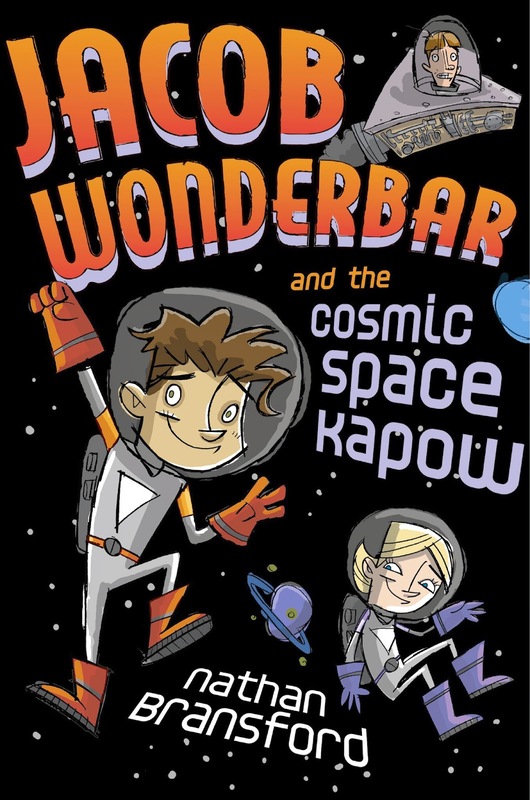 Nathan Bransford is the author of the Jacob Wonderbar series, which begin with Jacob Wonderbar and the Cosmic Space Kapow. The series features a mixed-race young boy named Jacob who trades a corn dog for a spaceship and sets off to explore the universe--provided he doesn't accidentally break it first. Nathan is also a popular industry blogger and brings to us his knowledge as a former literary agent. Hi Nathan! Thanks so much for joining us and sharing your experience on some sensitive subjects! According to this post by Lee & Low Books, (which you previously blogged about) there is a large gap between the percentage of children's books with diverse characters and the actual percentage of minorities living in the United States. It seems to me that if 37% of Americans are non-white, there must be an untapped market of readers waiting for books about minority characters. Why do you think publishers haven't invested further in books about diverse characters? I honestly don't know. When I was an agent I didn't see a shortage of books with multicultural characters and I represented a wide spectrum of books, but the overall stats of what ends up being published speak for themselves. There is a belief in the publishing industry that books with ethnic characters on the covers don't sell as well. If this is the case, what can we do to change it? What types of covers would you like to have for your books? I'm fortunate because I feel like my covers accurately depicted Jacob Wonderbar, who is mixed race, but other writers I know haven't been as fortunate to have their characters accurately reflected on covers. At some point there will be a breakout book with a minority on the cover that may upend the paradigm, but in order for that to happen everyone along the way, from author to agent to publisher to booksellers to readers are going to have to believe it is possible and promote it accordingly. But I think it's too simple to blame this entirely on publishers. When I posted (pretty tamely) about multiculturalism in young adult literature I never had so many people unsubscribe from my blog in one day. I was appalled. Publishers bear plenty of responsibility, but this is a society-wide issue that runs deep. Um, that is really sad. Like, really, depressingly sad. And I agree, publishers are not the only problem. However, I have heard stories from authors about getting a rejection from an imprint because they already had a book about a particular minority, as if that disqualifies other stories. Have you had any experience with this, either as an author or when you worked as an agent? I've heard stories like that too, and it boggles the mind. Fortunately it's never happened to me directly, but I have heard stories along those lines. In your opinion, what are the top three things publishers can do to help sales of books with diverse characters? There's really only one thing, which is to judge, acquire and promote books based on their quality period. Find and promote great books. And guess what: many of them are going to have minority characters, and covers should accurately reflect that. Readers will find the great books and love them. What are the top three things writers can do? 1. Don't ever whitewash a book because you think it will help your sales. You owe it to your readers to be true to your own vision. 2. Authors don't usually have much say over their covers, but do everything you can to get the cover you want. Go down swinging. 3. Vote with your dollars and tweets. Buy the types of books you want to read, follow and support the authors you like. Believe that change can happen. Thanks so much for the fantastic advice, Nathan! You all heard the man! I'm fired up - are you? 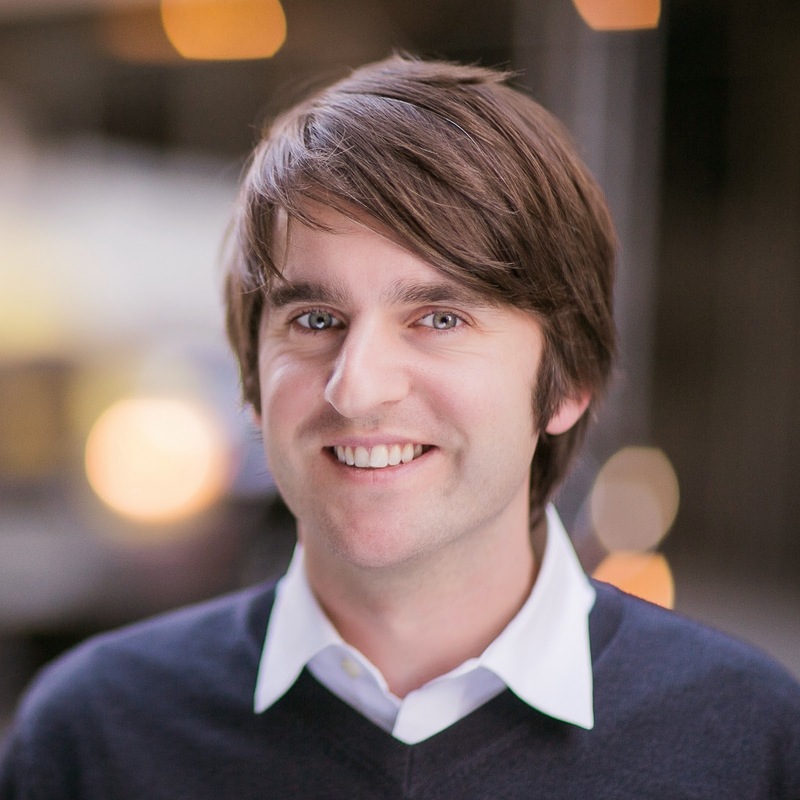 To learn more about Nathan Bransford, follow him on his blog, twitter, or facebook. Also, check out the other installments of Diversity Solutions with Sherri L. Smith, Stephanie Guerra, Lamar Giles, Aisha Saeed, Jessica Martinez, and Brandy Colbert! Oh, I'm Not the Only One?